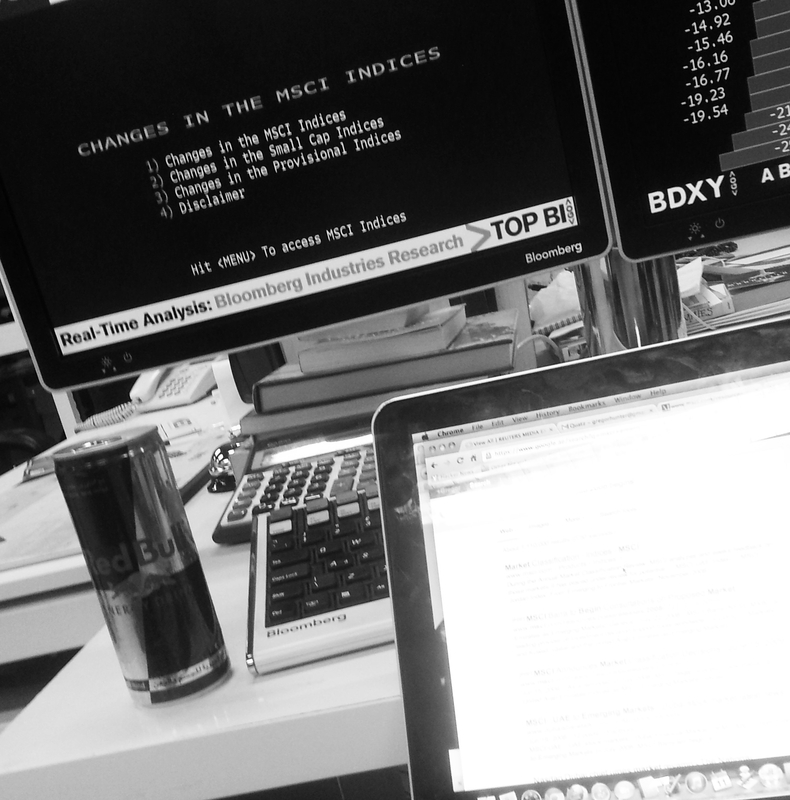 CROSS-ASSET MARKETS REPORTER // Real-time market news covering the Asia-Pacific region. Coverage for The Wall Street Journal has included topics ranging from Scottish independence to China's opening of its stock markets to foreign investors. Multi-platform reporting on Hong Kong’s Umbrella Movement protests of late 2014. Coverage of China's stock market crash in 2015 included TV and radio interviews and data analysis of market liquidity revealing hidden trends. Campaign series on criminal aspects of security cheques in the UAE influenced a change in the law and the release of more than 1,000 people from prison. Read more. Specialist experience in the Middle East is a prized asset for international publications. I've contributed to a Financial Times special report on Arab banking and written features on Dubai's recovery for the Daily Mail. Revealed a market-rigging case which had led to a banker’s suspension by the Dubai Financial Services Authority. Carrie Lam, chief executive of Hong Kong Special Administrative Region; Boris Collardi, chief executive of Julius Baer; Stephen Hester, former chief executive of Royal Bank of Scotland; former Federal Reserve chairman Paul Volcker; former Bundesbank president Axel Weber; and actor Al Pacino. My PGP fingerprint is EC01 CB70 35F3 C01F C6E7  0E28 CDB7 B5E4 0D5B 6171. Don't believe me? It's also over here.